If you’re looking forward to messing around with your buddies or pull a great prank with your partner, this tutorial is just the right thing for you. Here you will learn how to hide your identity on Whatsapp. This tutorial is a guide on how to hide your identity on WhatsApp using virtual numbers. Follow this easy step by step guide and you too can pull this off. All you need to have is a fake account that none of your friends are aware of and for that, you would require a phone number that isn’t present in your friends’ contact list. Yes, this is indeed a reality and 100% functional. People around the globe who are aware of it are using it get some interesting responses. Keep reading as I will be explaining soon how to use a fake account. 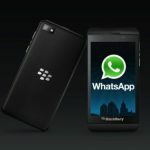 Why go through all this trouble to hide your identity on WhatsApp account? 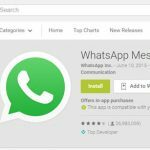 Whatsapp is a widely used cross-platform instant messaging service which provides smartphone users to send text, images, video and audio messages for free. 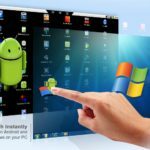 This app is compatible with all the popular platforms which include the iOS, Android, Windows Phone and Nokia smartphones. It is free, but it requires an internet connection to function. I know you have been very patient so far. So I won’t talk anything more, but we will go straight to steps that you need to follow for a fake WhatsApp account. 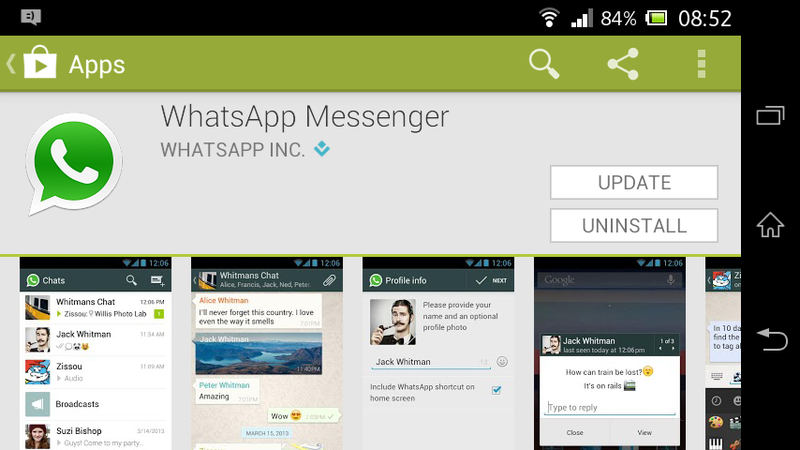 Install the application on your device it may be a phone, tablet, application, PC or anything that supports WhatsApp. Run when the first screen appears, click on the Accept/Agree button. This maneuver will direct you to a display where the application will ask you about your phone number for activating your account on this app. Now head over to any of the websites mentioned below and select the desired phone number to be used. Enter this figure along with the given country code in WhatsApp. 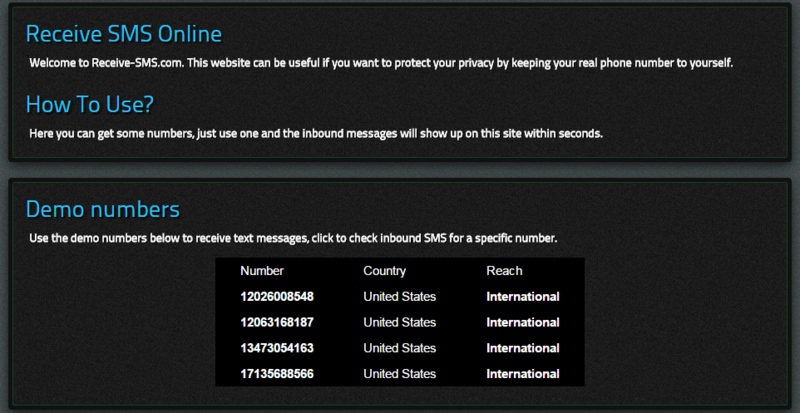 Open the virtual number that you had selected earlier from the website, it will open up its messaging window. Here you will receive a text message with a code. Now enter the code sent to you by WhatsApp in the verification screen. Congratulations! Before we get on with how to hide your identity on WhatsApp, I’d like to inform the concerned person not to do this for illegal activity as the authorities would catch him. This article is just for fun and does not intend any harm coming out of it.